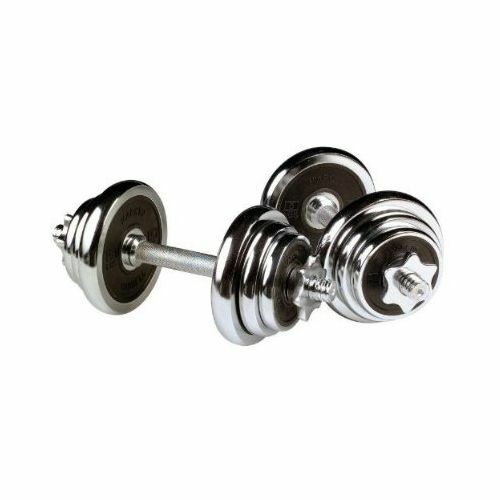 The Marcy 20Kg Chrome Dumbbell Set is produced to the highest standards and looks great in any workout room or home gym. The easy to use spinlock collars make changeovers easy and the solid dumbbells bars feel fantastic in your hands while working out. 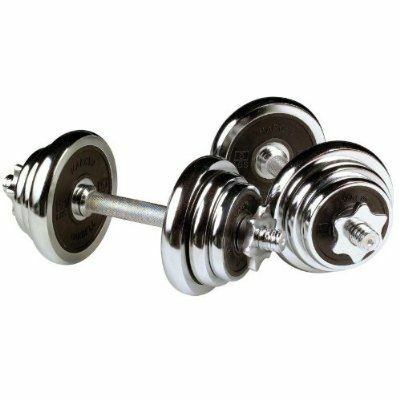 for submitting product review about Marcy 20Kg Chrome Dumbbell Set.